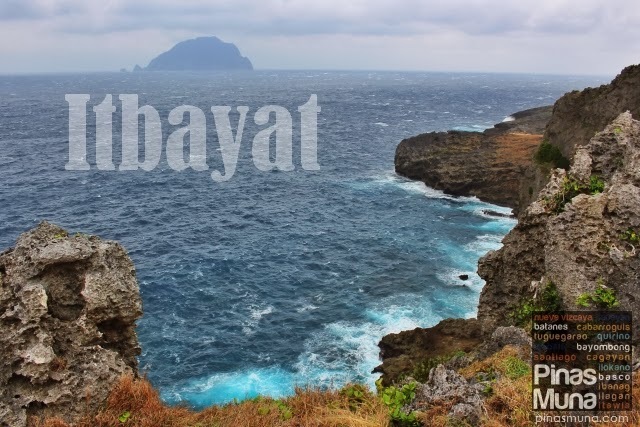 Being the northernmost municipality of the Philippines and virtually isolated from the mainland of Luzon by the vast Luzon Strait, Itbayat is seldom visited by tourists in the province of Batanes. 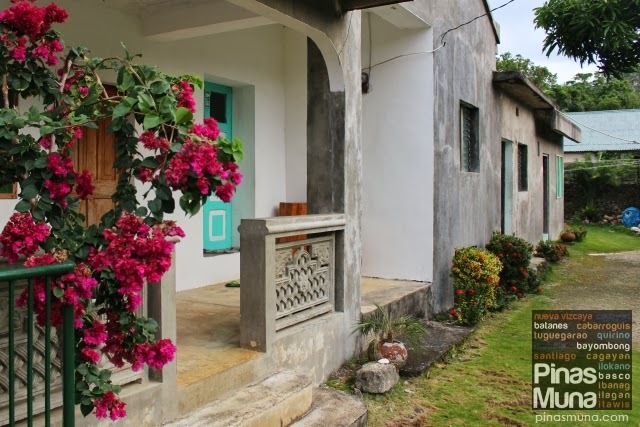 Homestays and lodging houses are currently the only available accommodation for visitors. 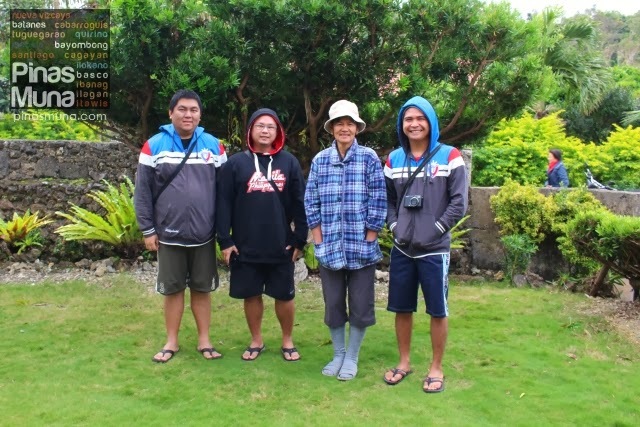 During our trip to Itbayat last January 2014, we stayed at Cano's Lodge located right at the town center. From Basco (provincial capital of Batanes), we took the four hour faluwa ride, through the relentless waves of Batanes waters, to the island of Itbayat. It was a thrilling experience which we will share in a separate blogpost. We arrived at the Chinapoliran Port around 10:30am and took a tricycle (P100.00/US$2.20 for 2-3 pax) to Cano's Lodge. We were warmly welcomed by Mrs. Cano, owner of Cano's Lodge. Mrs. Cano is very hospitable and treats her guests like her own children. She will insist to be called as "Nanay" which is exactly how sweet she is. During your stay, she will be your "mother" away from home. 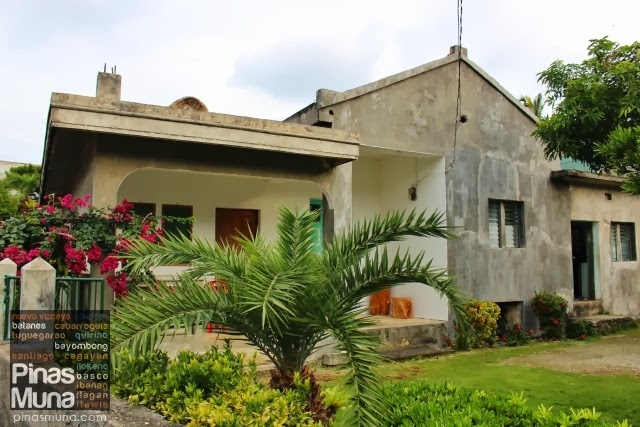 The lodge was originally a single house occupied by Mrs. Cano and her family. 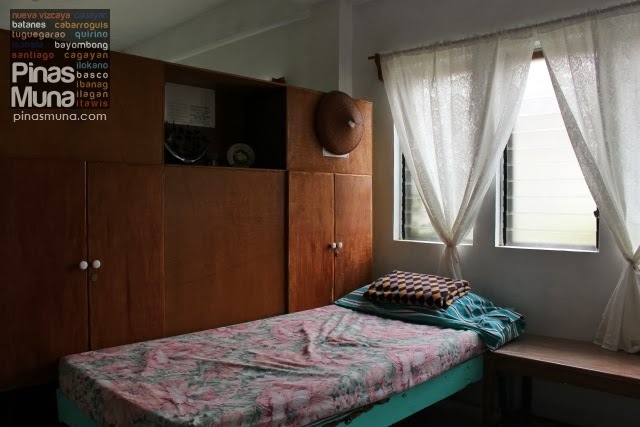 They had two additional rooms constructed beside their house to accommodate visitors and tourists like us. The bigger room has five single beds and its own private bathroom, while the smaller room has four single beds but doesn't have its own bathroom. There's a common bathroom which guests can also use. 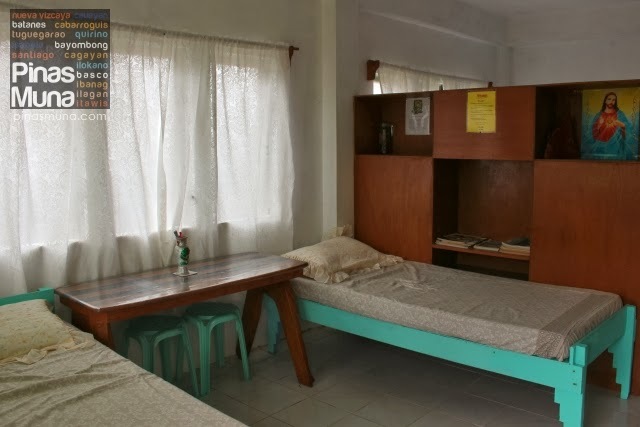 They charge a standard rate of P200.00 (US$4.40) per person per night. For bigger groups, Mrs. Cano can also arrange accommodation at the neighboring houses for the same rate. Nanay had us occupy the bigger room so we had a huge space to move around. We also had our own private bathroom. Note however that there is no heater inside the bathroom. You can request for hot water when you need to take a bath. 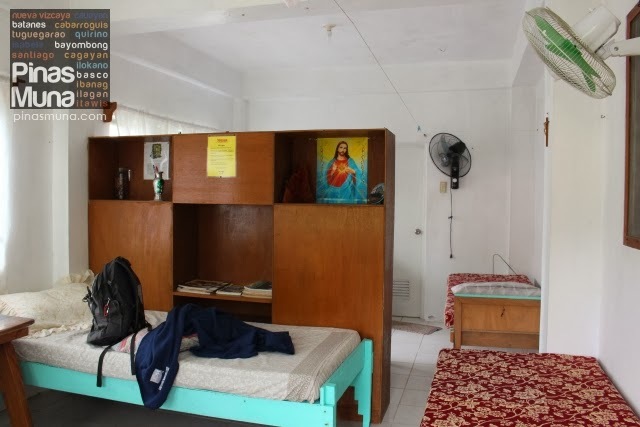 The rooms have no air-conditioning units, but electric fans are installed inside the rooms. During the hot summer months of March to July, you can just open the windows to let the fresh air circulate inside the room. During the coldest months of November to February, you won't event need the electric fans. Electricity in Itbayat is only available from 6:00am to 12:00mn. Keep this in mind especially if you need to charge gadgets like cellphones and cameras. During our visit, engineers from NAPOCOR inspected the power plant in Itbayat for an improvement project that will give Itbayat supply of electricity 24 hours a day. In front of the rooms is a gazebo that functions as a dining area for the guests. When we arrived, Nanay served us hot coffee at the gazebo. It is here where we planned our itinerary in Itbayat. If you feel like having coffee, just approach Nanay and she will gladly serve you coffee, free of charge. 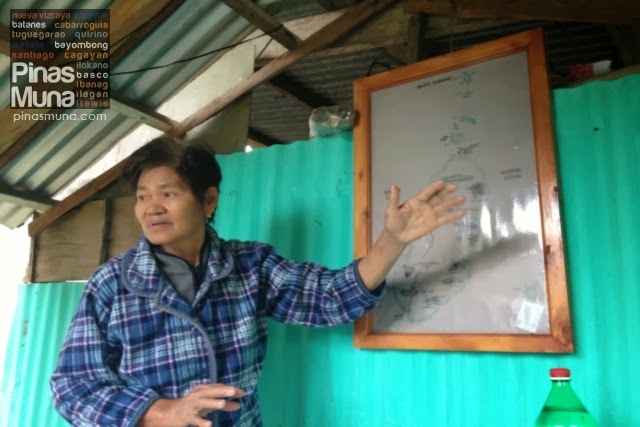 As soon as we are seated, Nanay gave us an orientation on Itbayat's geography, history and attractions. Mrs. Cano is a retired history teacher and is very knowledgeable about her town. She also shared stories from previous explorations and researches made by international scholars in Itbayat. 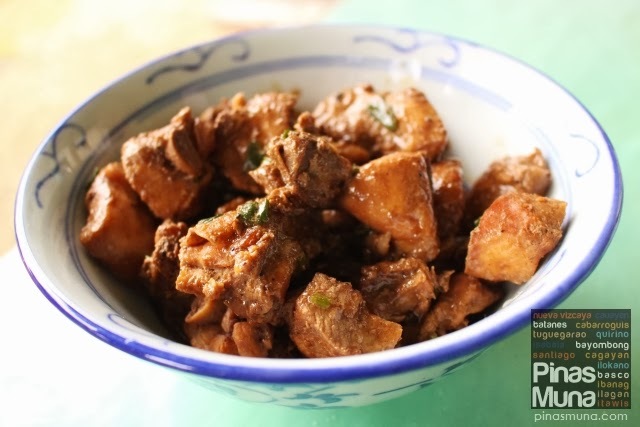 Where to eat in Itbayat? There are no restaurants in Itbayat. If you stay at Cano's Lodge, you can also have your meals arranged by Nanay. For P200.00 (US$4.40) per person per meal, you are served with two to three viands and unlimited rice. The viands depend on what is available, but you can always request a specific dish from Nanay and she can check it for you. 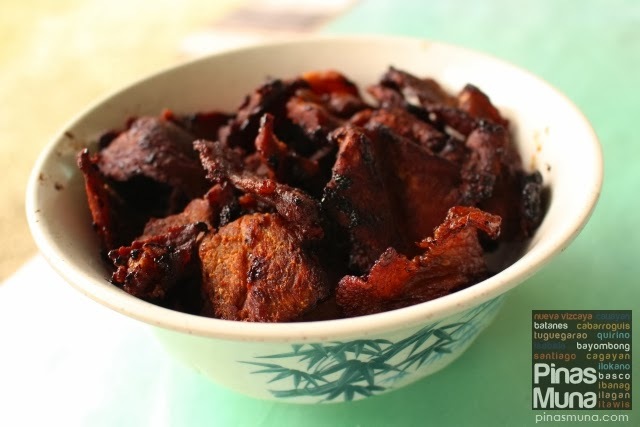 Their adobo is cooked with native pig and native chicken. The meat was incredibly tender and the sauce was very flavorful, best with plain rice! They also served us beef tapa. Thinly sliced and marinated, then fried until crunchy. Perfect with vinegar, yummy! Other dishes served to us are lumpia, tinola, beef nilaga and luncheon meet. What's the budget for food & lodging in Itbayat? 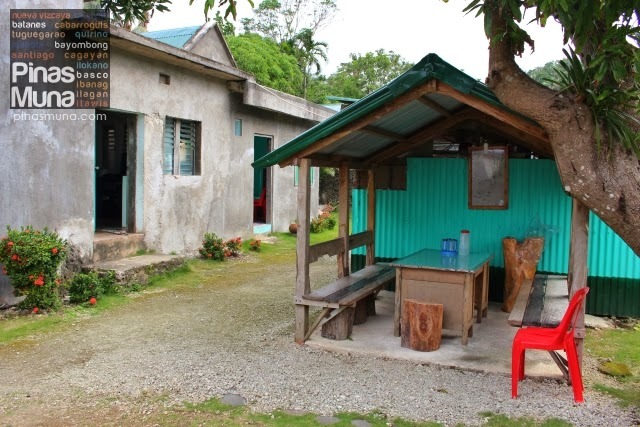 For our overnight stay in Itbayat, we spent a total of P800.00 (US$17.60) per person per day, which includes accommodation (P200.00) and three full meals (P200.00 x 3 = P600.00). 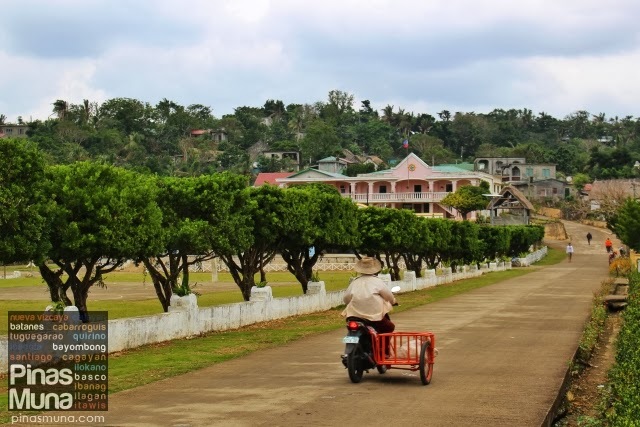 Here is a photo of downtown Itbayat with the town hall on the left and the community of houses on the right. Cano's Lodge is located few meters away from the town hall. You can zoom in an out of the image with your mouse.